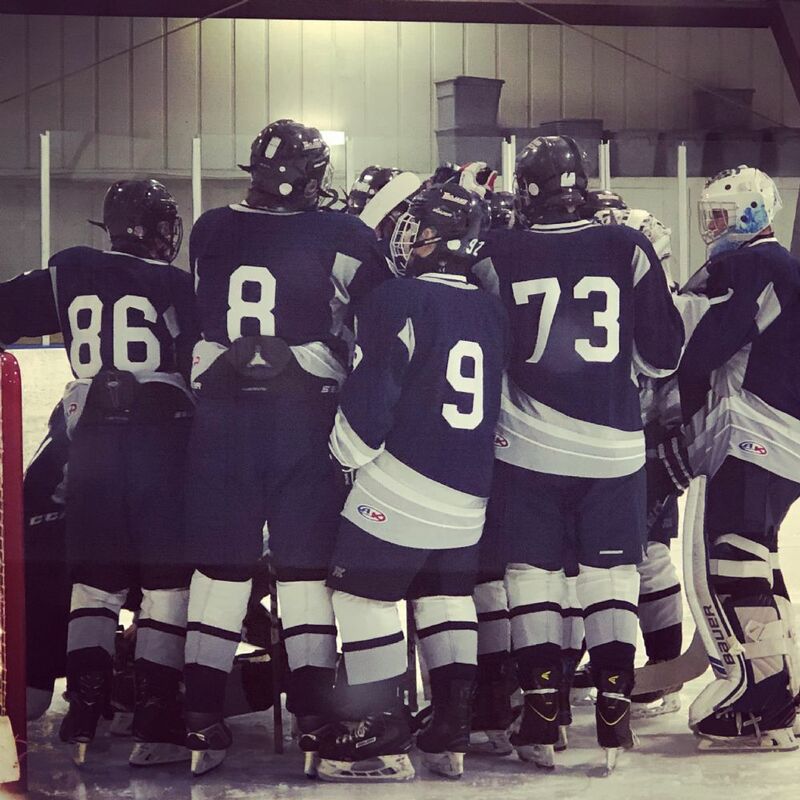 McDowell Hockey Club will enter the 2019-2020 hockey season with three teams representing the Trojans in the Pennsylvania Interscholastic Hockey League; Middle School, Junior Varsity and Varsity. Tryouts for the season are scheduled for Sunday, April 14th. Interested parents or players should contact mcdtrojanshockey@gmail.com to pre-register or ask questions.